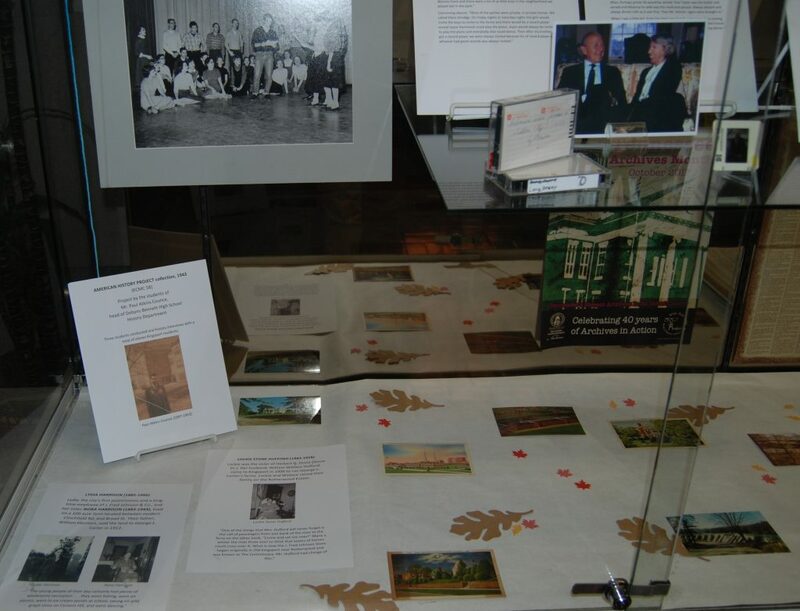 Of course, we can’t fit every collection that represents history preservation projects into one display case, but we can try! 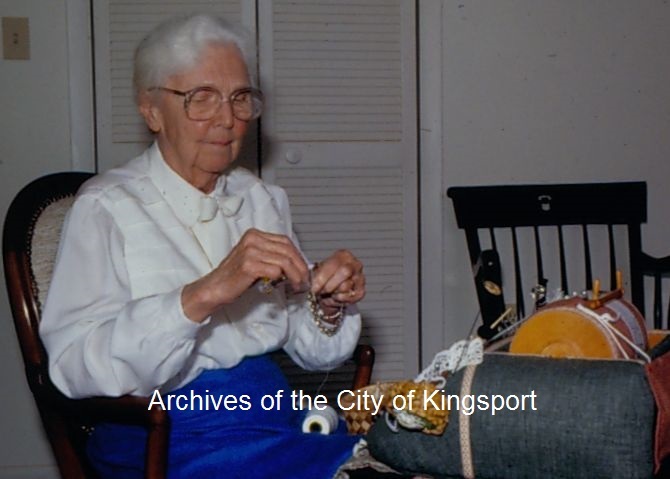 Published by Kingsport Retired Teachers’ Association, 80 Years of Enlightenment is a fantastic book about the history of education in Kingsport. 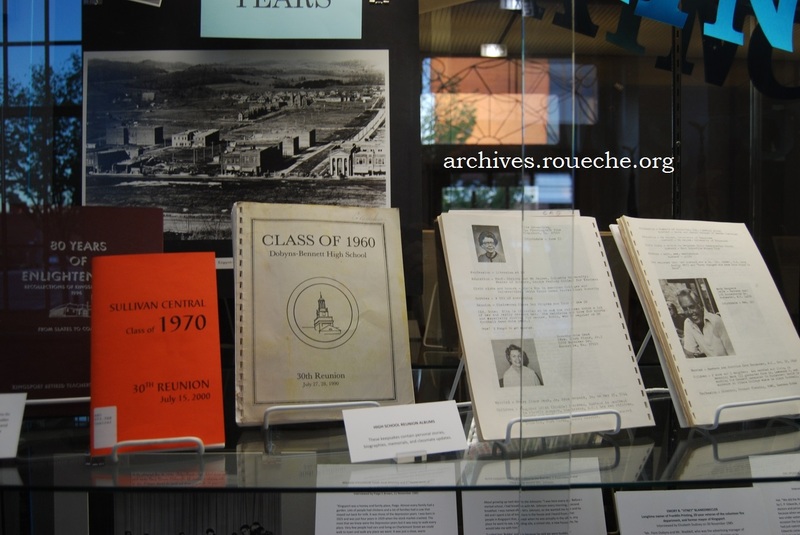 It includes photographs, biographies, program descriptions, and extensive narratives describing school locations and the development of the city school system from c.1900 forward. We use this book every week in the archives. Some of the school reunion albums in the archives have an amazing amount of history in them. Full of memories about teachers and school activities, as well as personal histories, photographs, and student updates. It is useful to researchers as well as classmates. 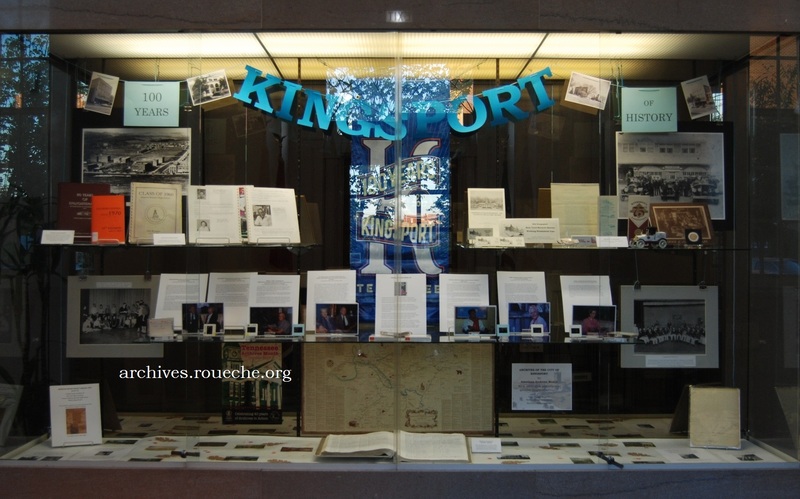 The modern City of Kingsport celebrated its 75th Anniversary in 1992 with a myriad of activities and preservation efforts (see KCMC 516 & 114). 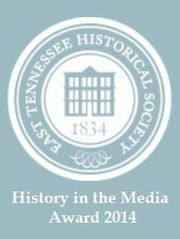 In 1986, the state of Tennessee sponsored a year-long preservation and beautification effort touted as “part hoe-down, part history lesson, and part homecoming celebration.” In Kingsport, one of the Homecoming’86 committees conducted over 70 oral history interviews. 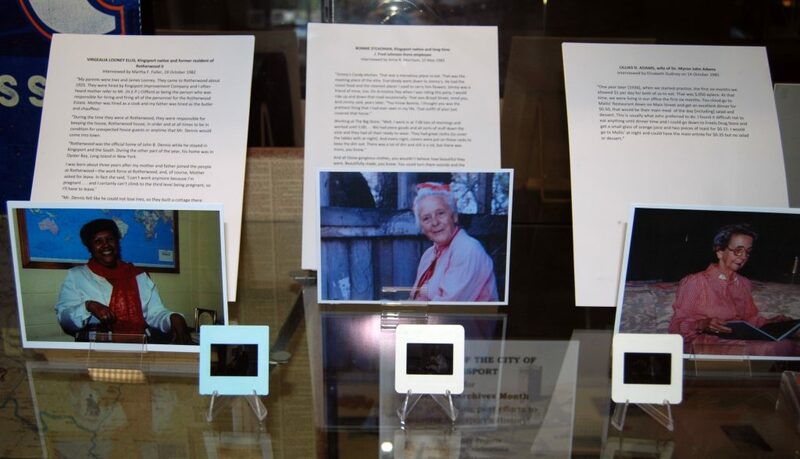 This collection contains interview recordings, transcripts, numerous slide images of each participant, and historical photographs. 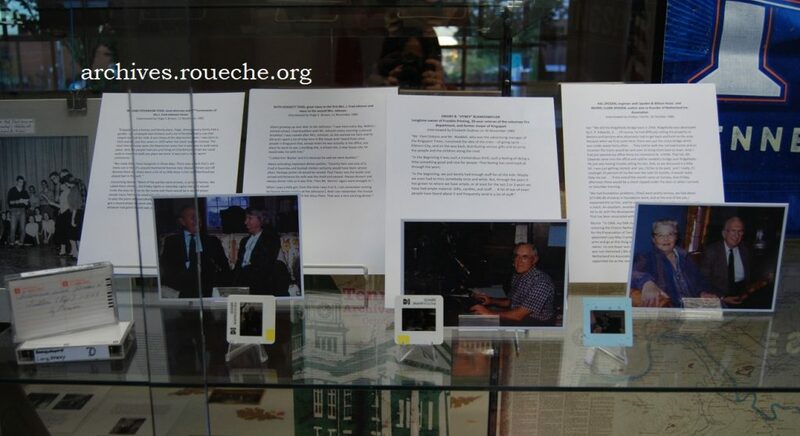 The exhibit features excerpts from 8 of those interviews. 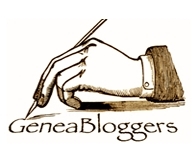 One of the stories shared by Lillias D. Adams in her interview was too long to print for the display so I will share it here. Lillias was the wife of Dr. Myron J. Adams, who was recruited to come to Kingsport to practice in the new hospital. An apartment was built for them on the ground floor of Holston Valley but it wasn’t ready upon their arrival. One of my favorite projects was completed in 1943 by Dobyns-Bennett High students of Mr. Paul Counce. They interviewed and photographed 11 Kingsport residents. The collection has many charming aspects, from the handmade title page to the lack of first names included for the adults who were interviewed. What I really love about the American History Project Collection is that the students interviewed just regular citizens. They weren’t famous, they were just their neighbors. It was their memories that made them heroes. 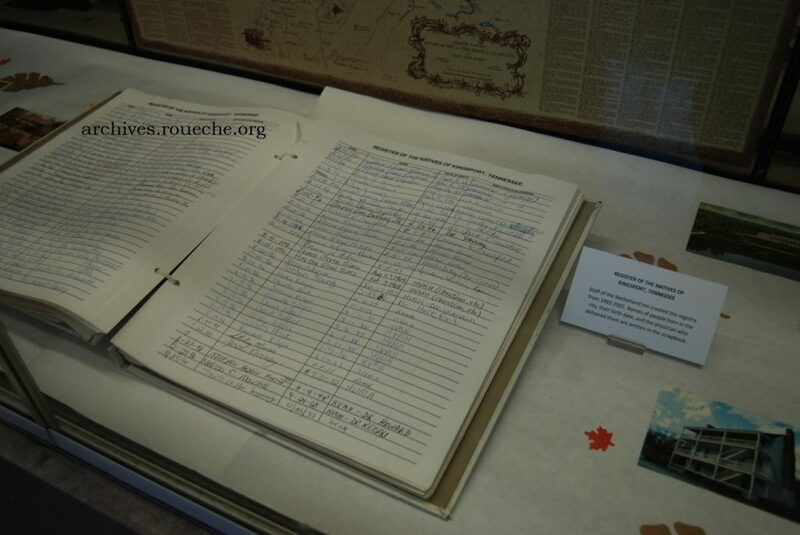 From the mid 1990s until 2002, the Netherland Inn Association created a register of visitors who were born in Kingsport. The pages record a person’s birth year, place of birth, and name of doctor. 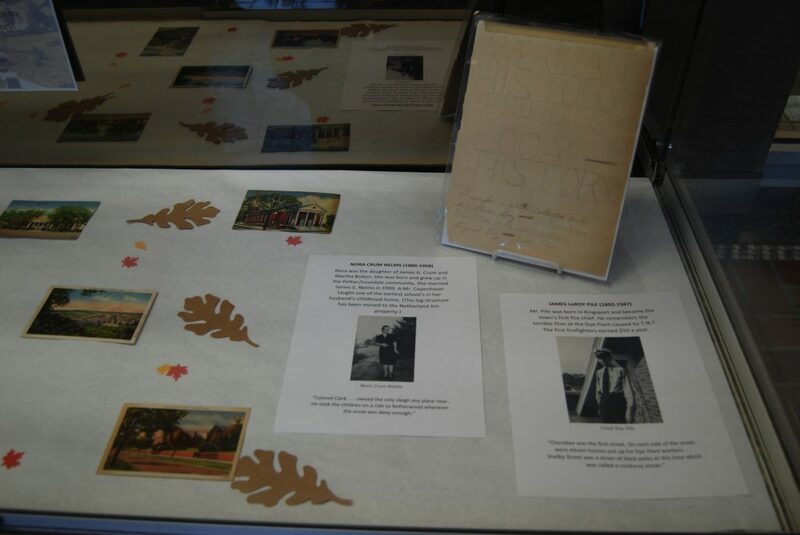 The “100 Years of History” exhibit will be on display in the front lobby of the Kingsport Public Library through the first week of November 2017. Gather up some friends and visit the exhibit together. You’ll see that history can be fun! Feature image: James LeRoy Pile, Lydia Harrison, Nora Harrison, Lockie Stone Hufford, Nora Crum Nelms, and Paul A. Counce. 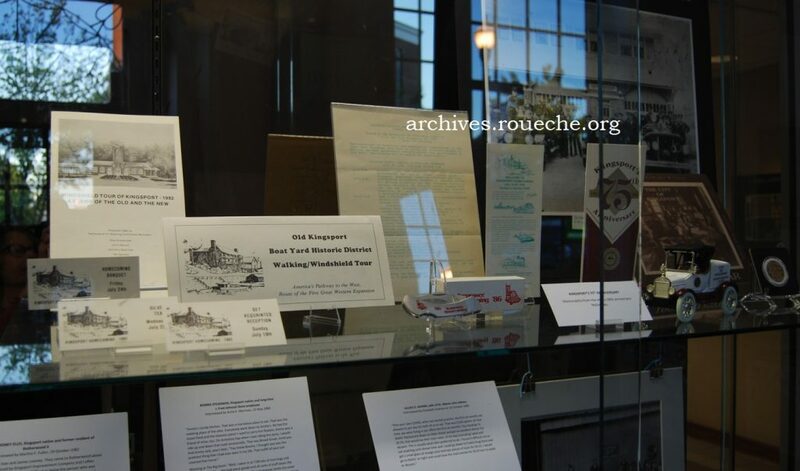 This entry was posted in Kingsport and tagged archives, interviews, Kingsport, Oral History, preservation. Bookmark the permalink.